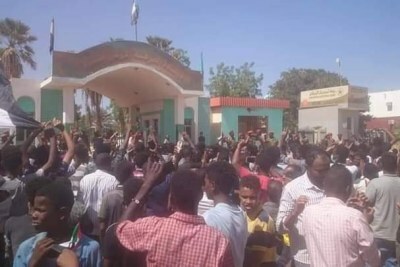 Defence Minister Awad Ibn Auf announced his decision in a broadcast on state TV on Friday. 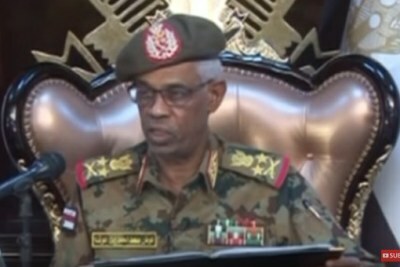 The BBC reports that he named as his successor Lieutenant General Abdel Fattah Abdelrahman Burhan. 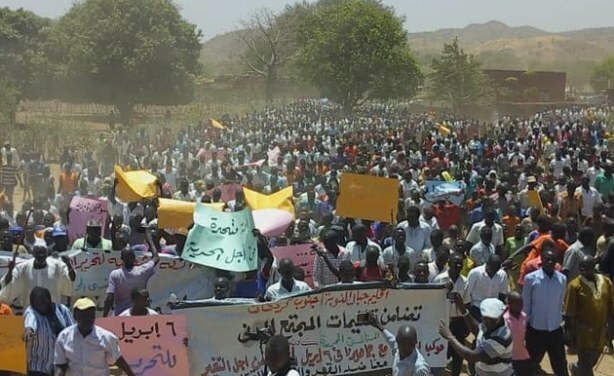 Demonstrations in Sudan that led to the ousting of long time leader Omar Al-Bashir.